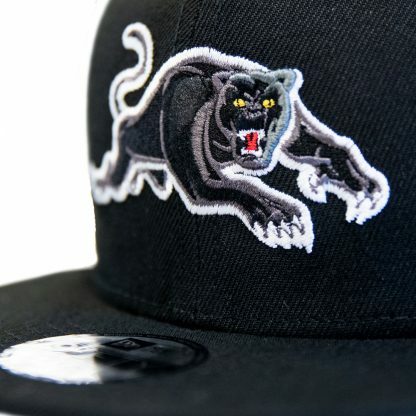  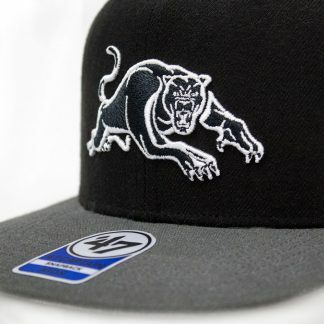 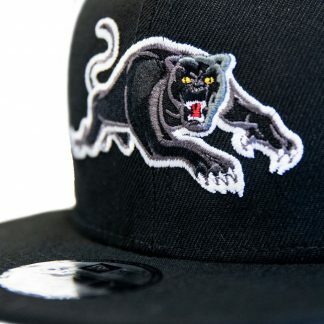 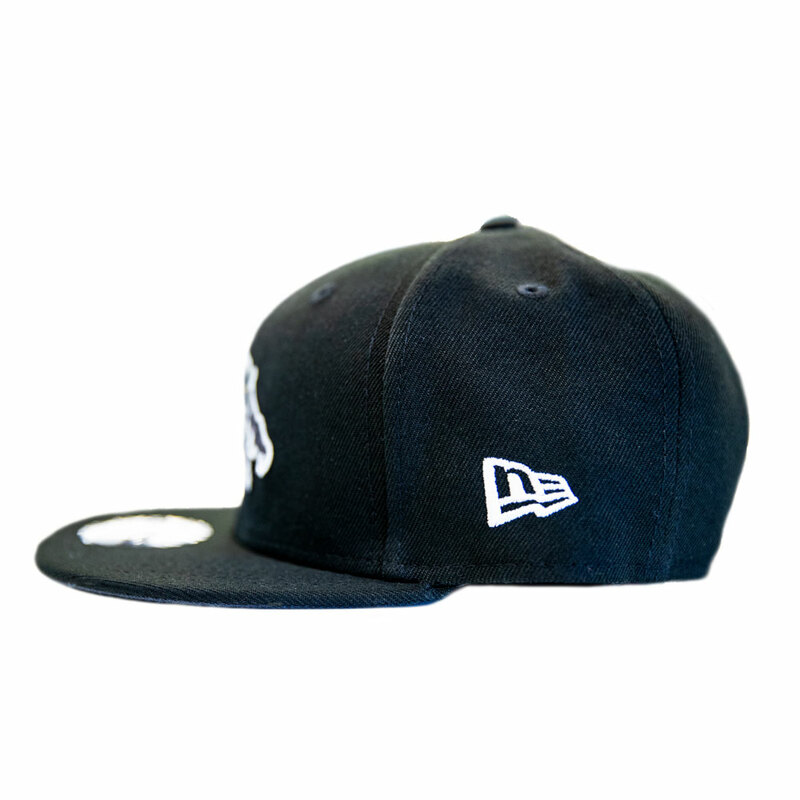 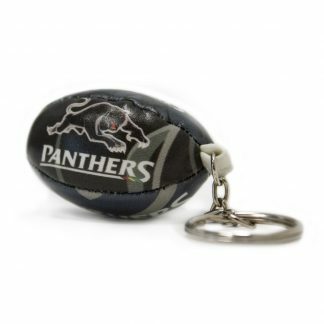 Bring some classic streetwear styling to your gameday outfit with this Penrith Panthers 9FIFTY Snapback. Constructed with a cotton-polyester fabrication for complete comfort, the structured crown adds more of a stylish look to your game day outfit. 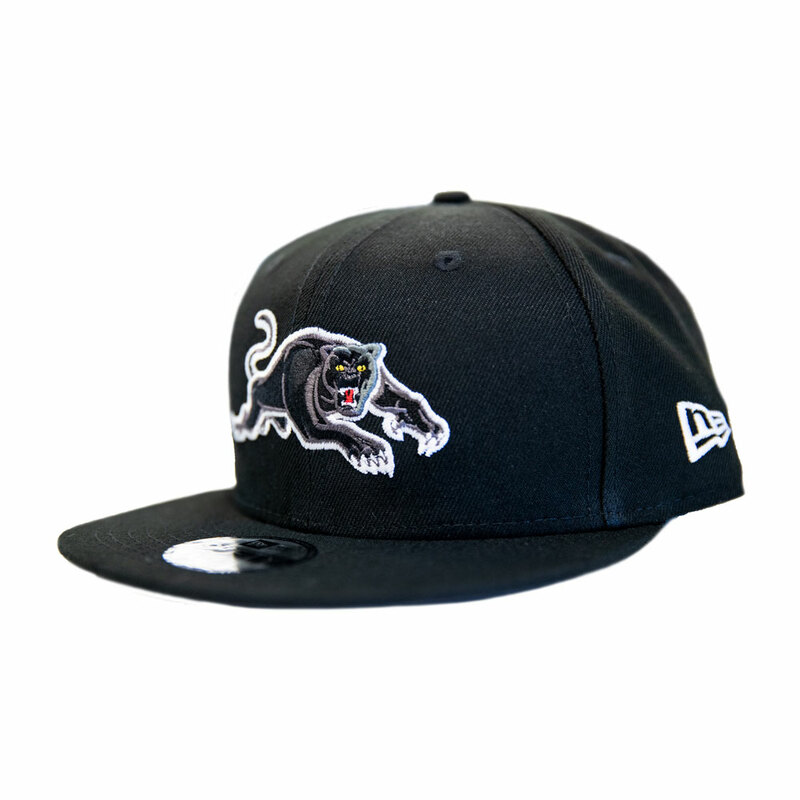 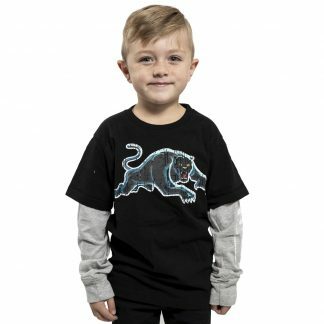 With flat brim for coverage from the sun, the raised front embroidered logo showcases your Panther pride with a with a hint of subtle styling.